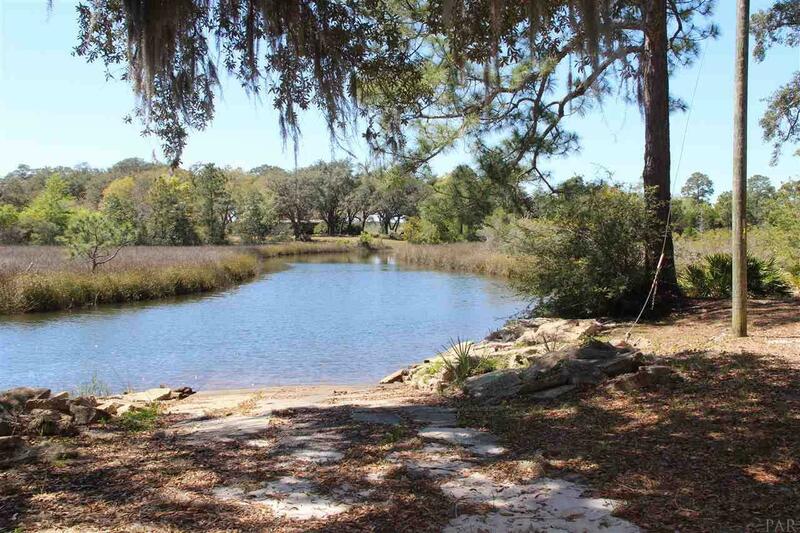 Beautiful High and Dry Buildable Lot with 145 feet on the Lake's edge. Easy Access to Interstate 10. 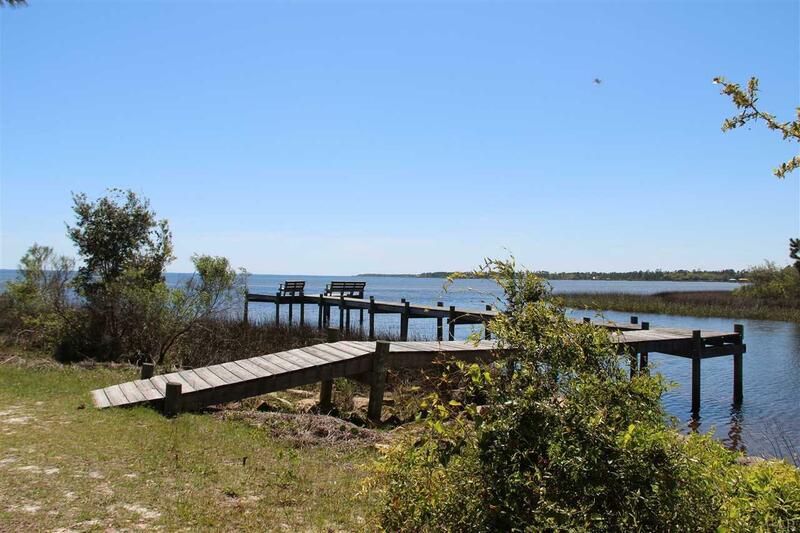 Waterview Estates is a quiet little community with private waterfront access, park, and boat launch. 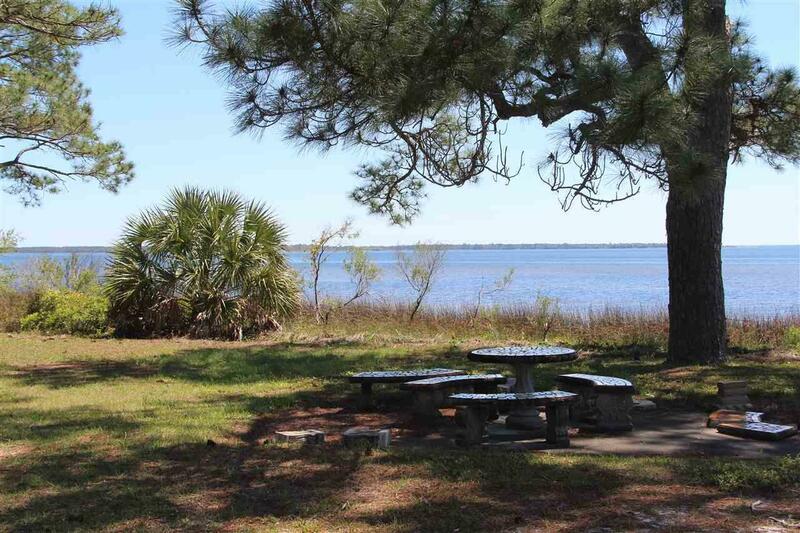 When viewing lot Be sure to Drive Down Waterview Drive to the 1 and 1/2 acre Community Park which includes picnic tables, a community Dock, and Boat Ramp that will give you easy access to the Blackwater Bay for Fishing, Kayaking and boating. 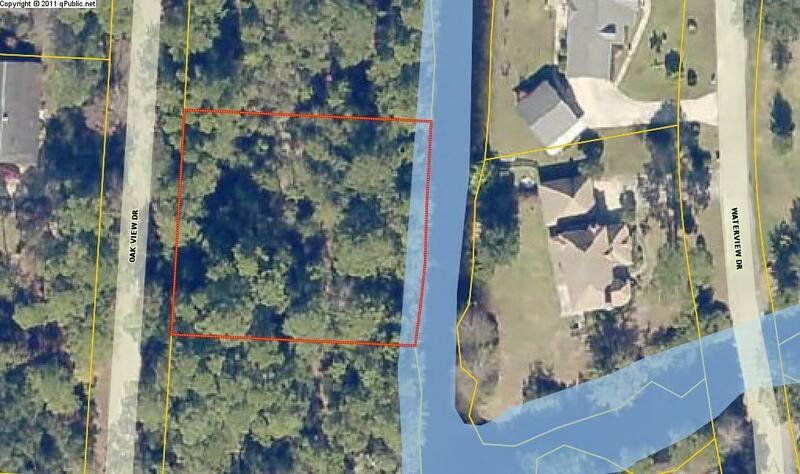 Many Beautiful homes in this small community, with spacious lots and beautiful trees. Build your Dream Home today.